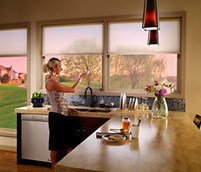 Control your shades in conjunction with your lights, and transform your space for any activity. Sivoia QS Triathlon shades are the only battery-powered shades available today that integrate seamlessly with a whole-home control system such as RadioRA® 2 or HomeWorks® QS. Sivoia QS Triathlon shading solutions is the most flexible, power-efficient, and affordable motorized shading system available today. 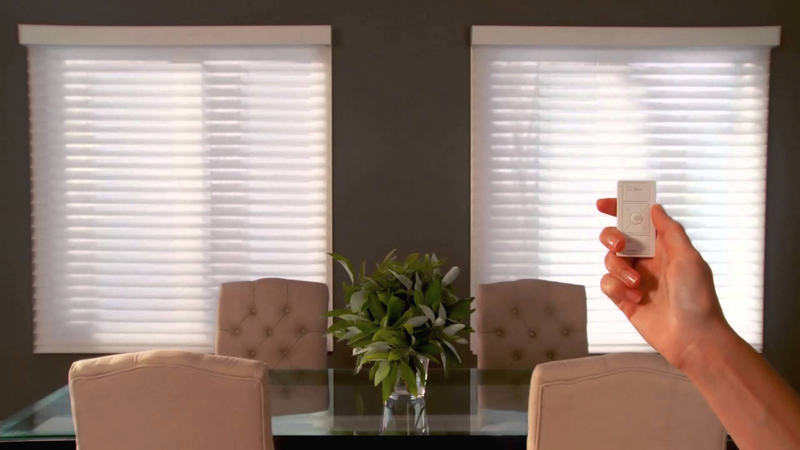 Quiet, precise control meets beautiful decor in two window treatment styles. Insulating honeycomb shades are stylish and functional, providing convenience while enhancing a room’s decor and saving energy.